In representing clients in complex civil and criminal matters, our firm must obtain, review, and organize massive amounts of hard copy documents and electronically stored information (ESI). Managing discovery is critical to successfully resolving or trying a case. No firm should take on a complex commercial matter without having the skill and ability to manage substantial amounts of evidence. Our firm has dedicated litigation consultants who are devoted to doing just that. Over the last several years, we have been involved in a number of matters that require extraordinary litigation support and strategy. In addition to obtaining and reviewing this information, we have had to organize critical evidence for trial and court presentation. We have also enlisted the assistance of experts to undertake forensic reviews of E-Discovery, as well as handling exhibits at trial. Over the last five years, our firm has taken the lead for litigation support in two major federal criminal trials. Using the latest software and technology and our own battle-tested experience, we have developed a unique system to streamline the management and analysis of evidence in large commercial cases. 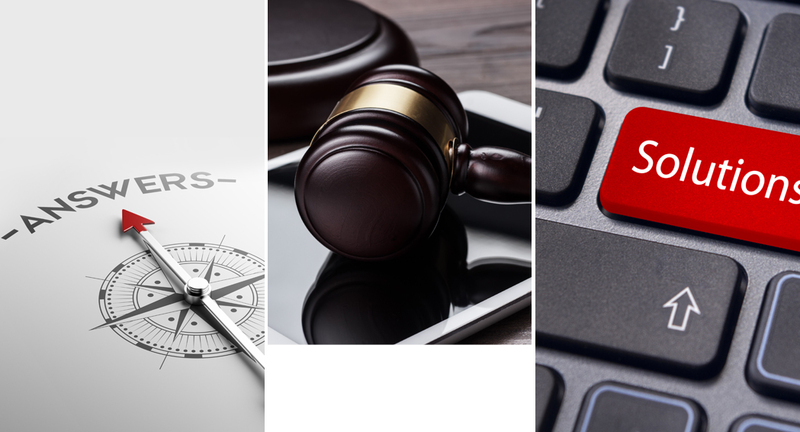 Incorporation and coordination of the use of technology within the courtroom. An executive employed with a publicly traded technology company which required an expedited analysis of a computer hard drive and production of responsive documents with respect to a government investigation.